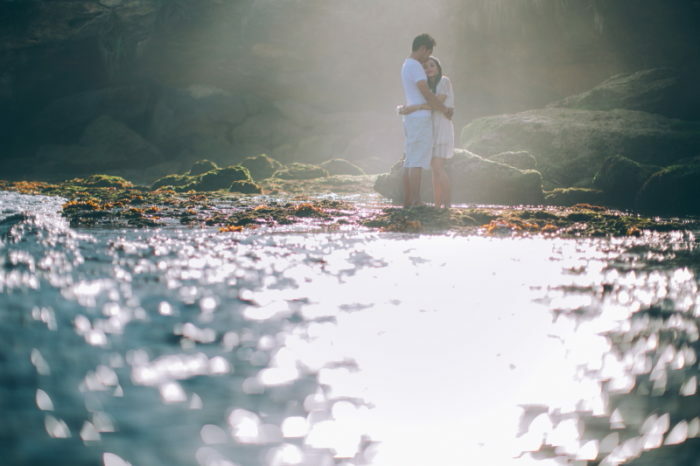 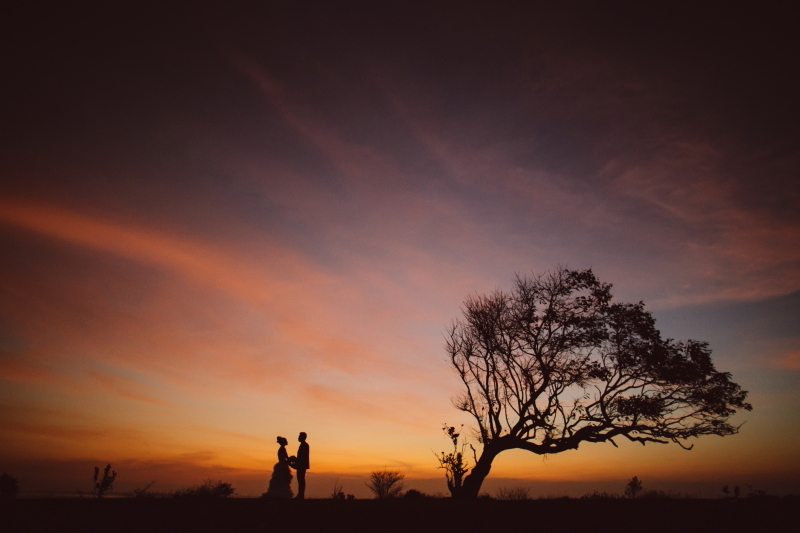 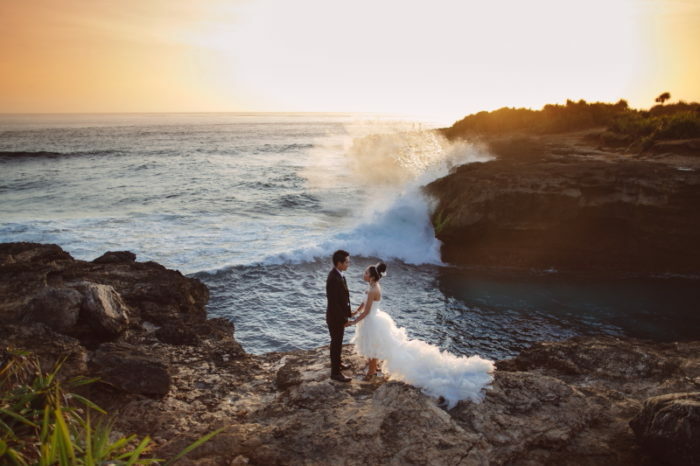 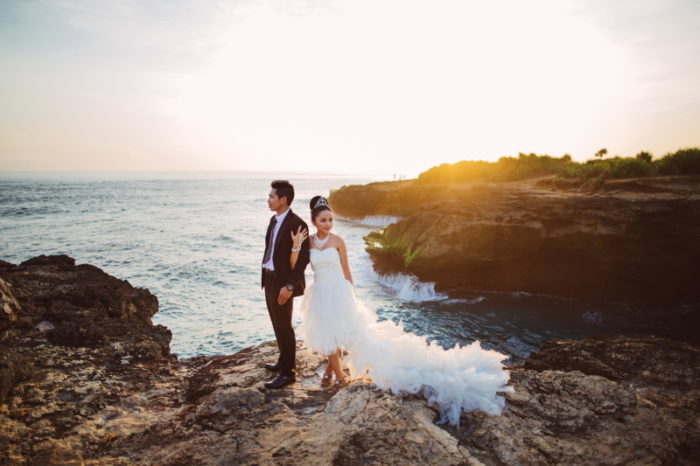 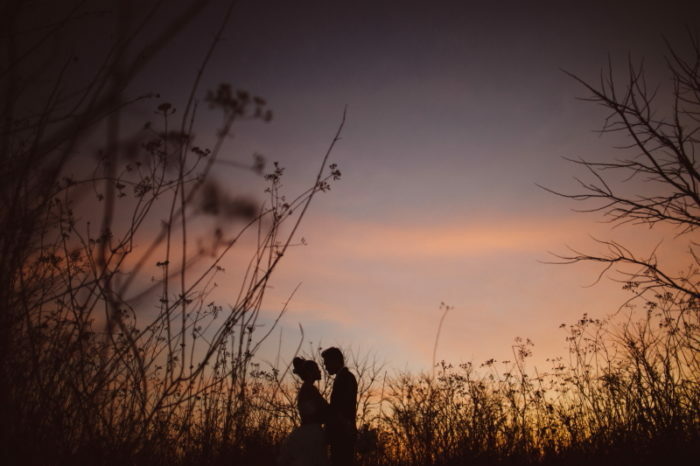 Prewedding in Lembongan – Lembongan Island is located just off the southeast coast of Bali, are gaining popularity as diving locations and areas for pleasure cruises. 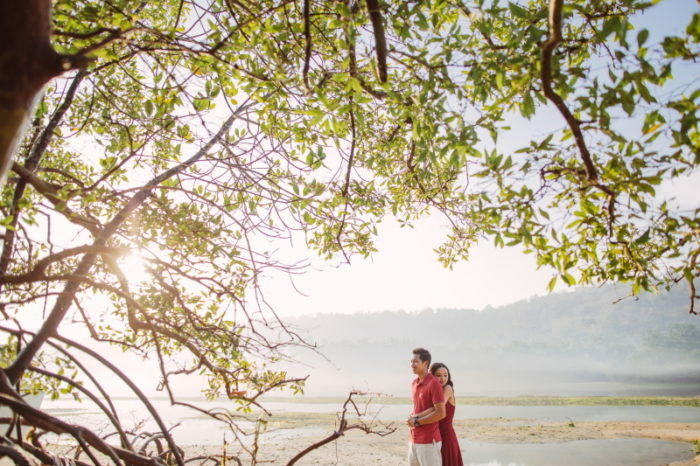 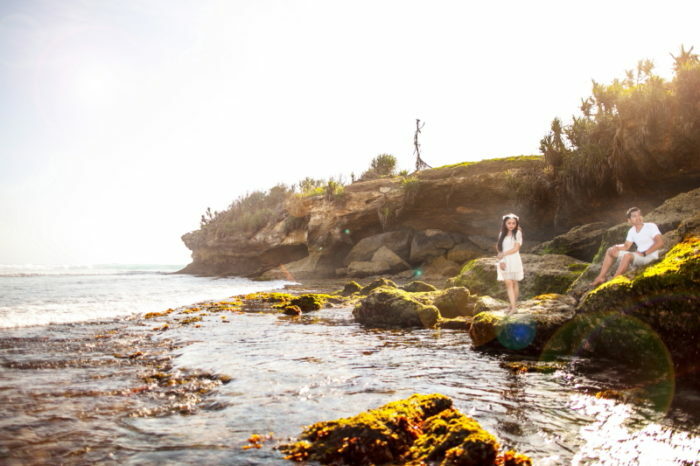 This Island also have a great panorama for your prewedding photo shooting. The mangrove, traditional village and culture, old bridge, beautiful white sandy beach…all of them can be the background of my capture. 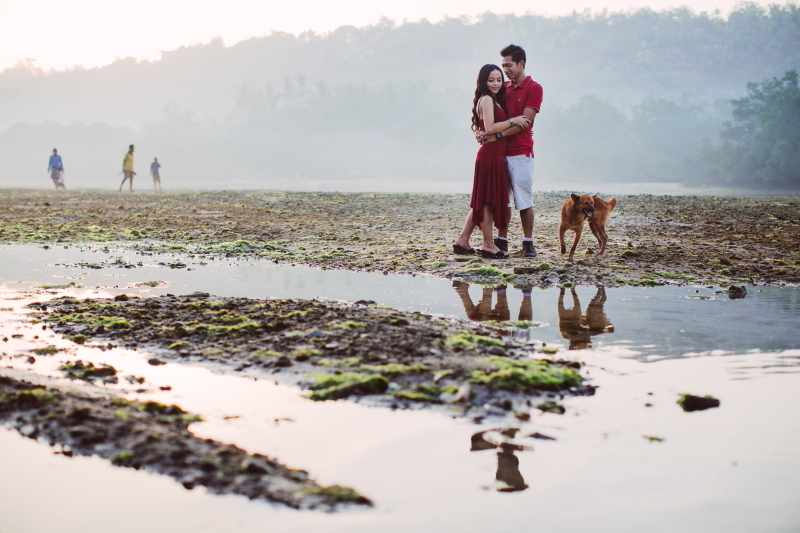 we can capture your adventure, fun and different style of your engagement photo. 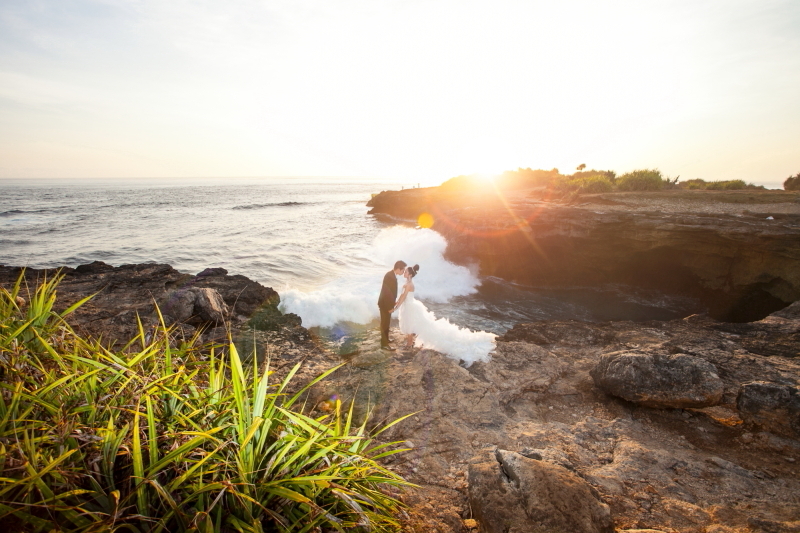 Do not miss the sunrise Devil Tears Beach and Dream Beach Lembongan so amazing ….Let’s to Lembongan become your destination for engagement.